Venue would serve as a hub to Catalina Island’s interior. CATALINA ISLAND — Outdoor enthusiasts visiting Catalina Island will soon have a new venue to visit, as the Catalina Island Conservancy will open its Trailhead visitor’s center in 2018. The LEED-certified visitor’s center will be located at the corner of Crescent Avenue and Pebbly Beach Road and serve as a hub for many outdoor activities on the inland’s interior, such as the Jeep Eco Tours, Wildland Express and hiking/foot excursions. 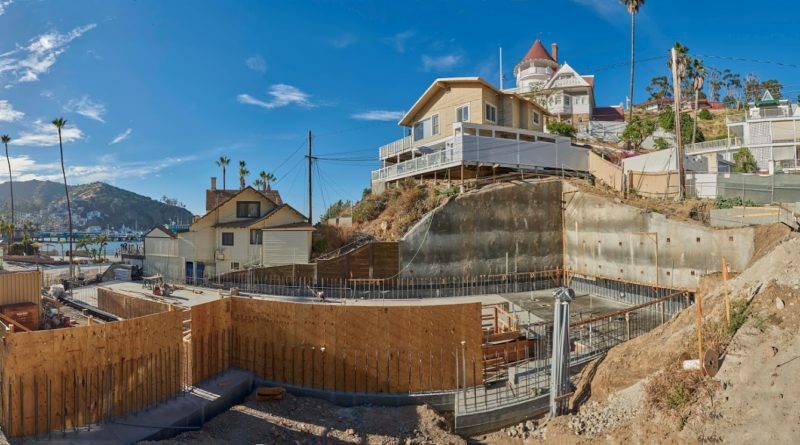 A three-story, 9,000-square-foot building will anchor the visitor’s center and feature exhibits and information on Catalina Conservancy and the island’s ecology and history. Meeting and community room space would also be available at the visitor’s center. The Trailhead visitor’s center is part of Catalina Island Conservany’s Imagine Catalina initiative; it is on pace to open in summer 2018.